Prof. Darshan Singh Khalsa (also referred to as Singh Sahib - his title when in seva at Shri Akal Takhat) is a well known Sikh keertani (performer of Kirtan), lecturer (katha performer) and a prolific author. 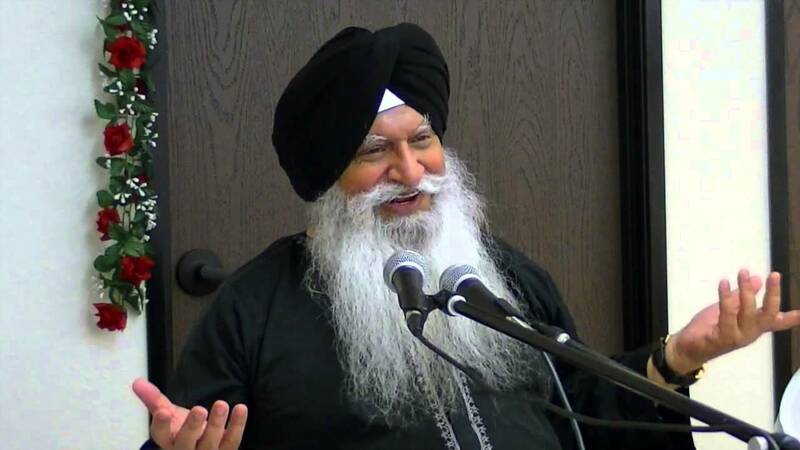 An ex-Jathedar of the Shri Akal Takhat Sahib, he is married to Bibi Manjit Kaur and currently resides in Toronto, Ontario, Canada. The Sangat usually refers to him as professor due to his teaching style of the Guru Granth Sahib ji. 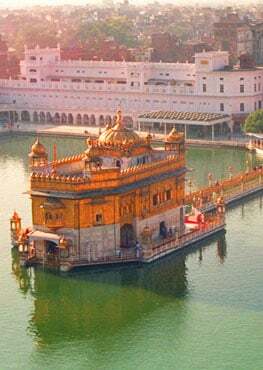 He is a strong supporter of the Guru Granth Sahib as the only Guru (spiritual guide) of the Sikhs and does not support the idea of any other Granth being given the same stage or prominence as the Sikh holy Granth. Besides teaching classes on the interpretation of Gurbani, both in person and over the internet, each Friday night and Saturday morning, Professor Singh performs many discourses on Gurbani from a small hall on the first floor of his residence in Canada. Many CDs and Cassette tapes on Gurbani have been produced by Bhai sahib over the past 25 years or so; his contribution to the dissemination of Sikh principles both through personal performances, appearances on radio, TV and via media like CDs, Cassettes, etc has been enormous. He has been a respected Giani (person with high spiritual knowledge) by the Sikh community worldwide; many hundreds of thousands of Sikhs have listened to his Kirtan and Kathas.